This site will describe my ownership history with my 2005 Ford GT, which really began in January 2002. 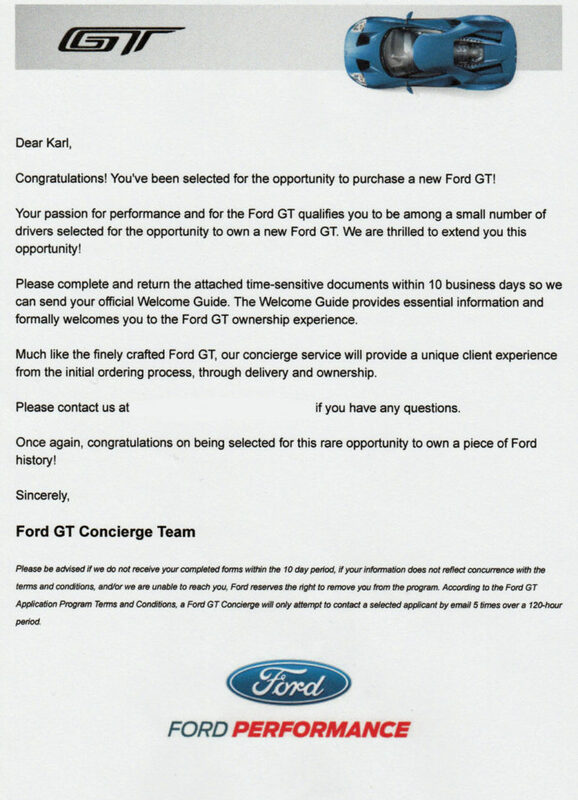 It will also chronicle my experience of ordering, receiving, owning (…and paying for…) a new Ford GT. 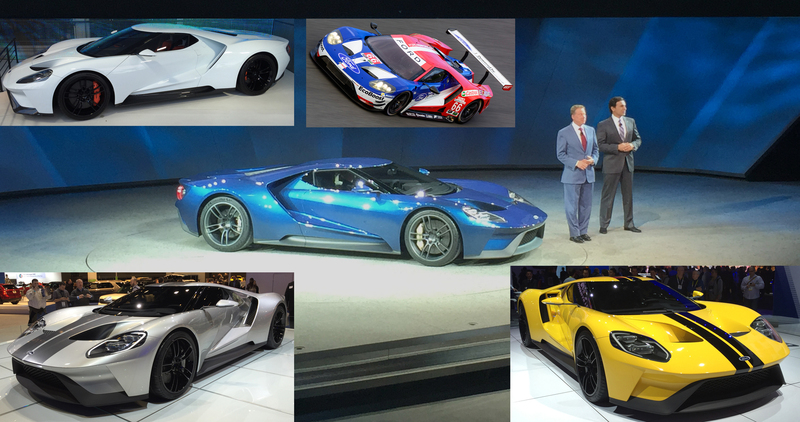 I have over a thousand photos and over 100 ownership blog posts from the last 11 years, plus quite a few videos documenting everything I’ve seen and done since Ford unveiled its yellow GT40 concept car at the 2002 Detroit Auto Show. I’ll be posting all of them here over the next few months while also reporting on my impending purchase of a new Ford GT. It’s already been an incredible journey, but while my 2005 Ford GT is obviously the foundation of my experiences over the past 14 years, the truth is it’s not the dominant component. The real “moments in time” I’ve experienced come from the places I’ve gone, the events I’ve attended and the people I’ve met. And knowing these experiences will transition to the all-new new Ford GT ownership experience has me excited beyond words — though I’ll try to capture it in future posts. 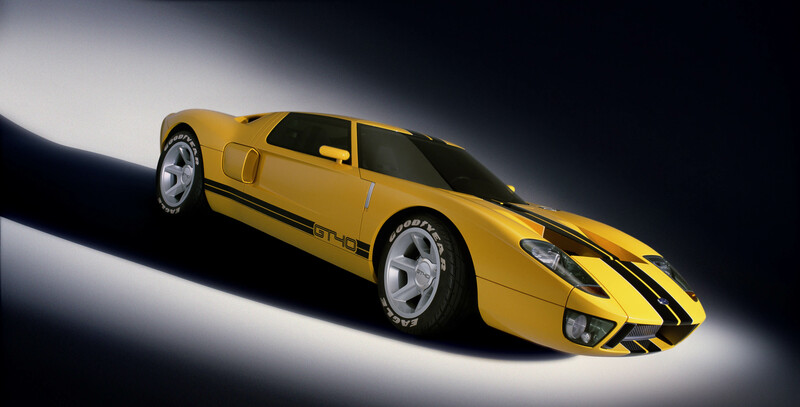 Next Post:Awesome Ford GT40 Concept Debuts…Now What?